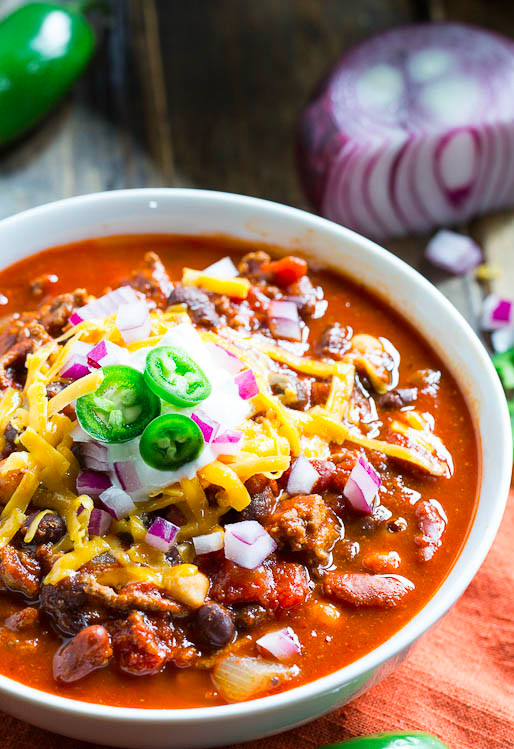 What's Your Favorite Thing You've Ever Eaten At A Super Bowl Party? Was it shaped like a football? Dyed your team's colors? Simple but delicious? If you haven't figured out what you're doing yet, NOW IS THE TIME to send those Facebook invites. And the only thing that comes close to the perfection of a good football game on a Sunday (...or excellent TV ads) is GOOD FOOD to eat while you watch. Are you a die-hard wing eater? If you are... Boneless or bone-in? Spicy or sweet? Extra sauce or no sauce? Fried or served in a slow cooker? And if you do eat them every year, who makes them? What's their recipe? If you have a link to a recipe, definitely post below; otherwise, describe either the recipe or the food and we'll find something close for you. Find the recipe for these Baked Brown Sugar Chicken Wings here. Do you have a favorite dip or a special entrée that you or your family simply refuse to go without? What is your personal Thanksgiving turkey (or green bean casserole or stuffing or...) of football? And what makes that legacy so special? 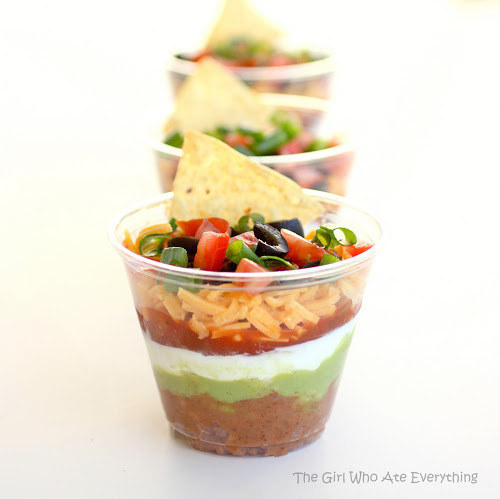 Btw, the layered dip recipe is here and the chili recipe is here. Or the definitively best snack mix recipe around? What about desserts? Do you have a favorite dish or recipe that you crave the moment you hear the announcer's voice booming through the stadium? Like this incredibly simple white chocolate Oreo popcorn? Or do you bake something special the night before? Get the recipe and tutorial for these easy football cupcakes here. We want to know what you like to eat during the Super Bowl! Leave a comment below describing your favorite football-watching food, and tell us why it's worthy of its status above all other options. Include a link to your favorite version of the recipe if you have one. You could be featured in an upcoming BuzzFeed Community post!